Books You Need This International Women’s Day! #PressForProgress for International Women’s Day 2018! 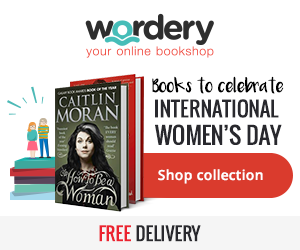 Here are some top fiction and non-fiction book recommendations for International Women’s Day 2018.
International Women’s Day Book Recs! The theme of this year’s International Women’s Day is #BeBoldForChange – to help women and girls achieve their ambitions; challenge conscious and unconscious bias; call for gender-balanced leadership; value women and men’s contributions equally; and create inclusive flexible cultures. Here are my top fiction and non-fiction feminist picks, as well as some of my favourite feminist YouTube videos.